Last weekend, I set some tide aside to take a train ride from my home base in Kyoto to Japan’s second city, Osaka. Located in the same Kansai region as Kyoto and Kobe, Osaka is the business capital of central/western Japan. In the old days, Osaka was the nexus for trade, and it’s canals were THE place where a vast amount of rice and other foodstuffs would travel though to get all over Japan. 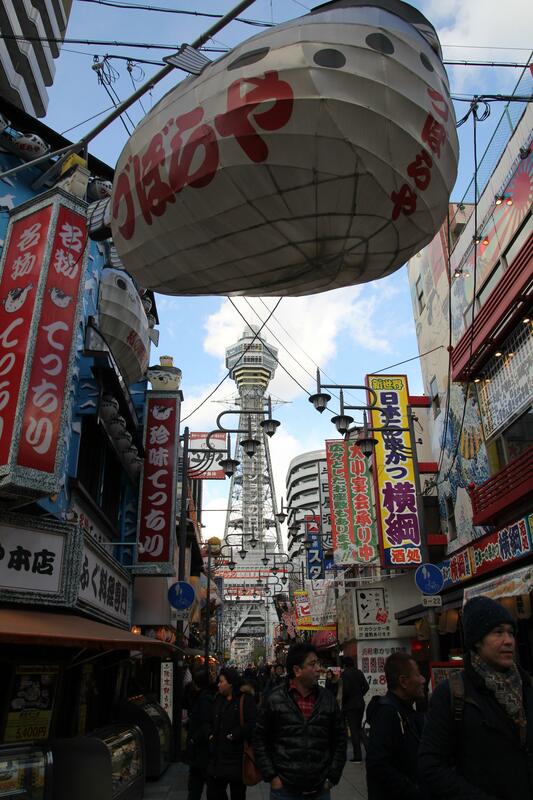 Osaka is the big city in the region, with a variety of shops and restaurants comparable to Tokyo. 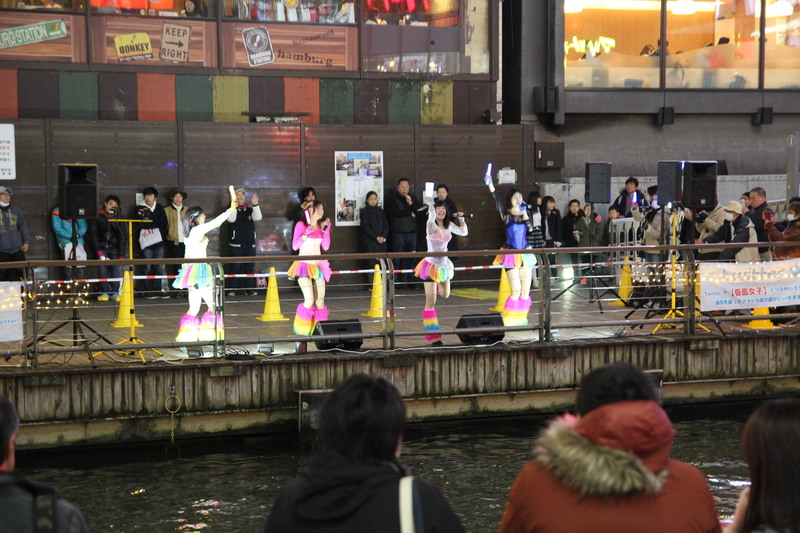 In many ways Osaka is the Chicago to Tokyo’s New York. A midwestern city with it’s own regional accent, foods and a baseball team that historically wasn’t very successful (though the Cubs broke that last year) all Osaka is missing is deep dish pizzas. 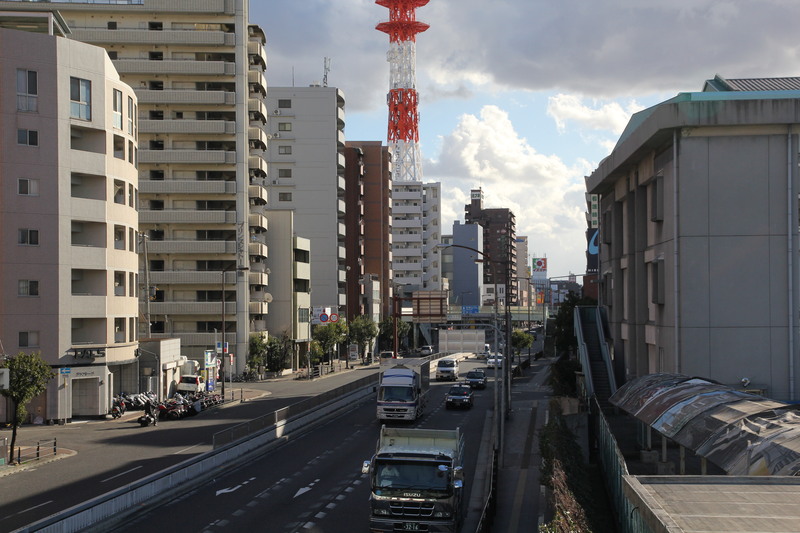 Architecturally, Osaka (like many Japanese cities that were bombed during the war) is undistinguished with many concrete and glass skyscrapers. 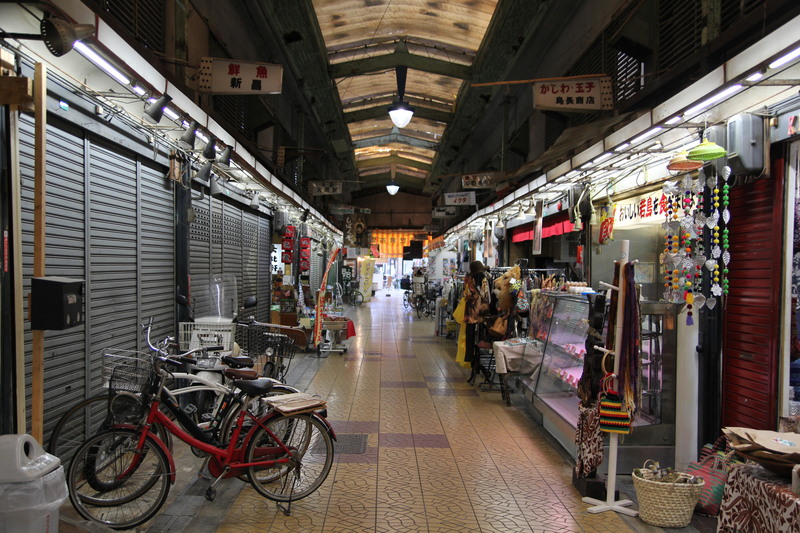 The real interesting parts can be found in the shopping streets and alleys. 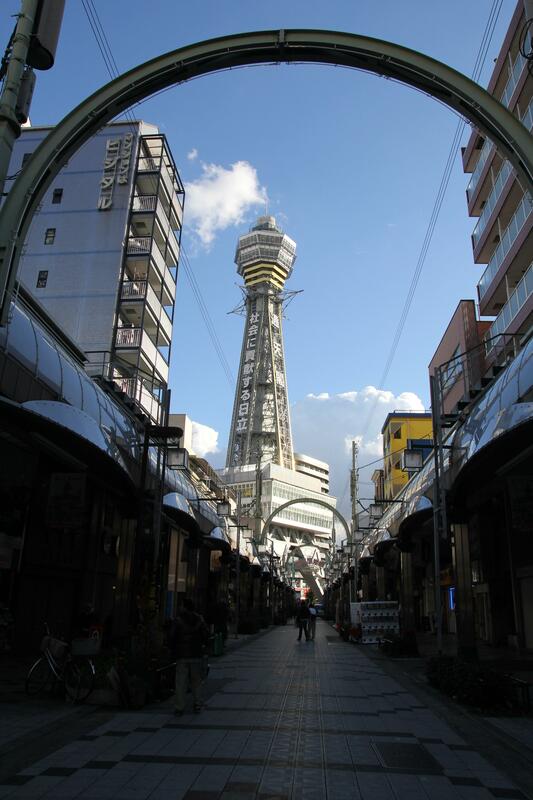 Tsutenkaku tower is a iconic Osaka landmark, a postwar recreation of a tower built in the 20s. This is a shot from an old shopping district in the heart of the city. Kushi-katsu (stick fry) is a classic Osaka dish. 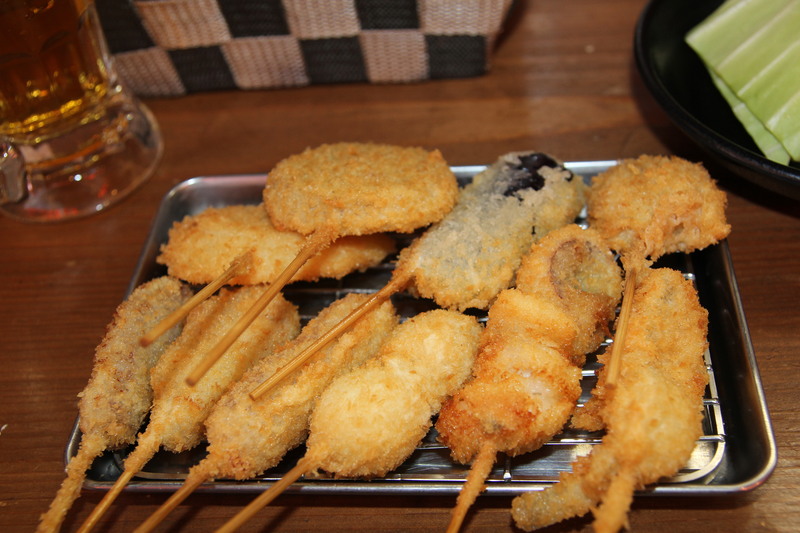 It consists of various meats and vegetables impaled on a stick, coated in a batter and breadcrumbs, then deep fried. 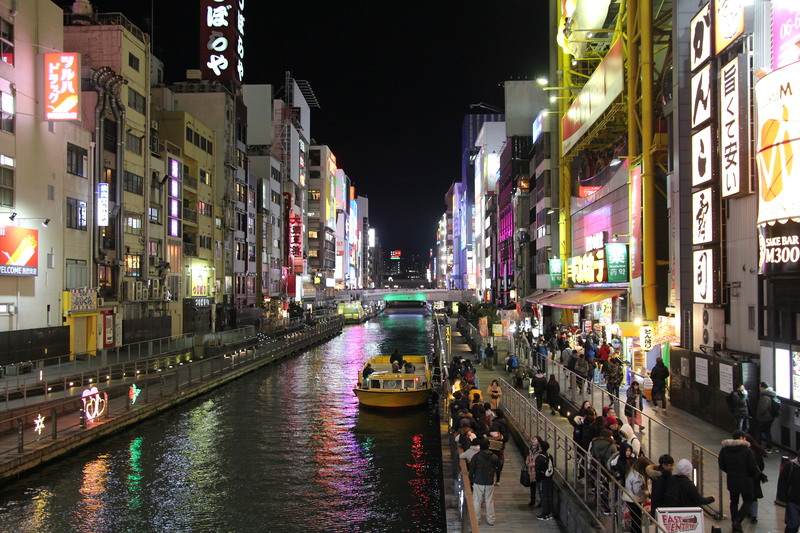 Later in the day, I walked down to the major shopping district by the Dotonbori canals. This area is home to some fantastic large size displays, similar to Times square in NYC. Like in Chicago, there are frequent tour boats that go on sightseeing trips though the canals. 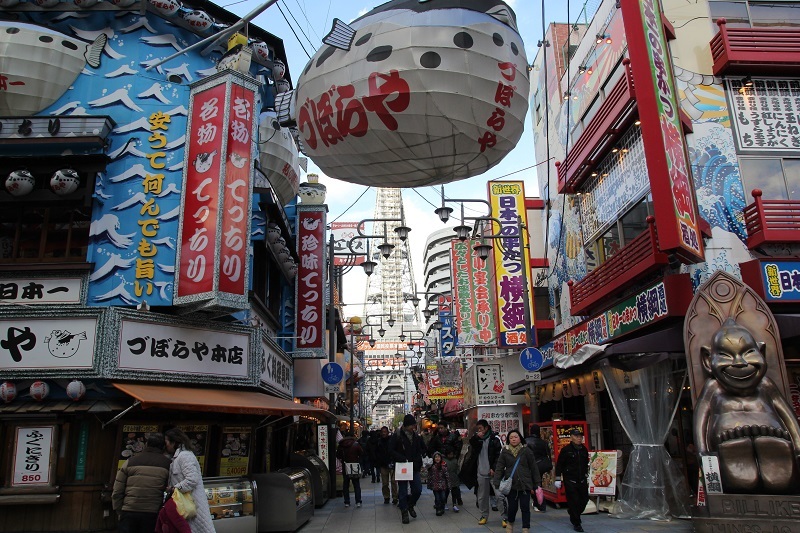 Osaka is a fun town, lots to do and see, but a little more laid back than Tokyo. 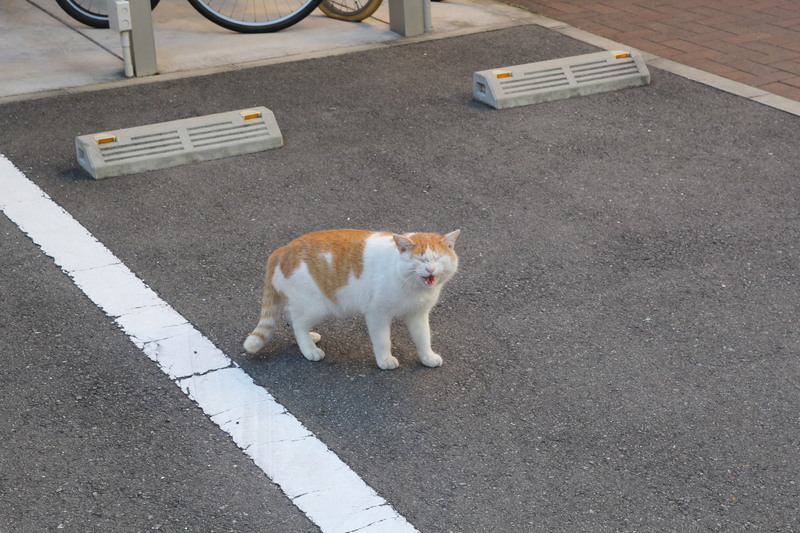 The food is excellent and it’s close to other major tourist destinations in Japan. Highly recommended if you travel to Japan.